Featured here in American Oak with a Smoke stain. Please refer to the Materials and Finishes page for finishing options. 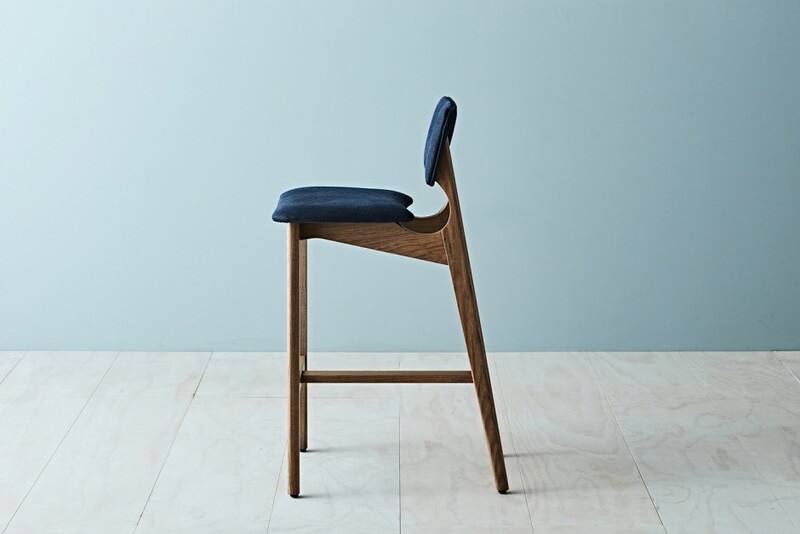 Available in solid American Oak, Tasmanian Oak and American Walnut. 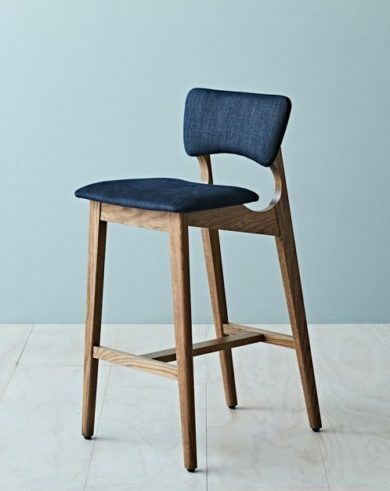 Tide Design’s strong, sturdy and comfortable Yo bar stools are shown here in American Oak with a Graphite stain. They can be made to a custom height and you can choose from the TIDE standard upholstery ranges or supply your own fabric. yo also is available as a matching chair.